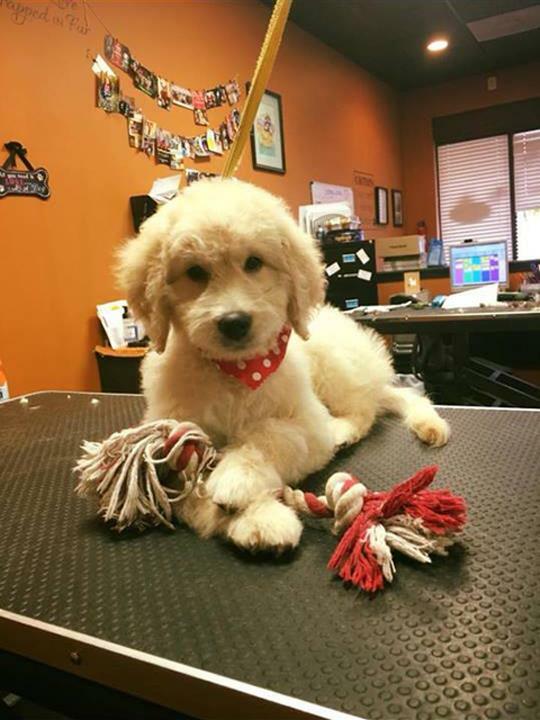 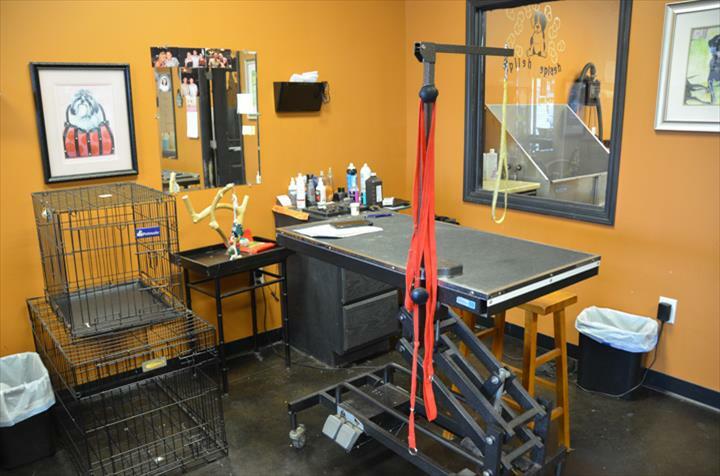 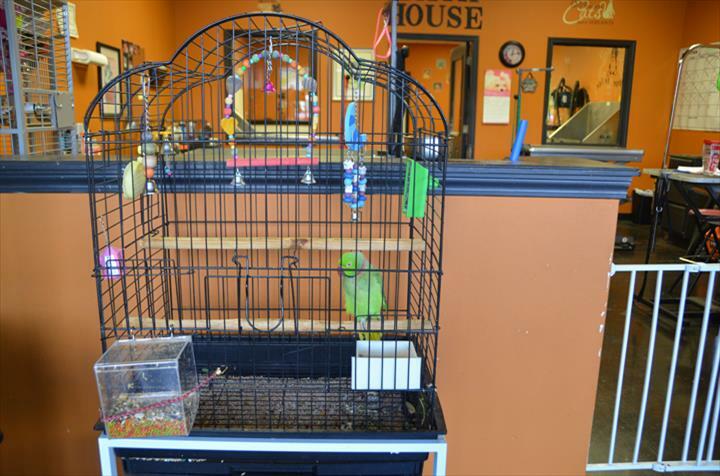 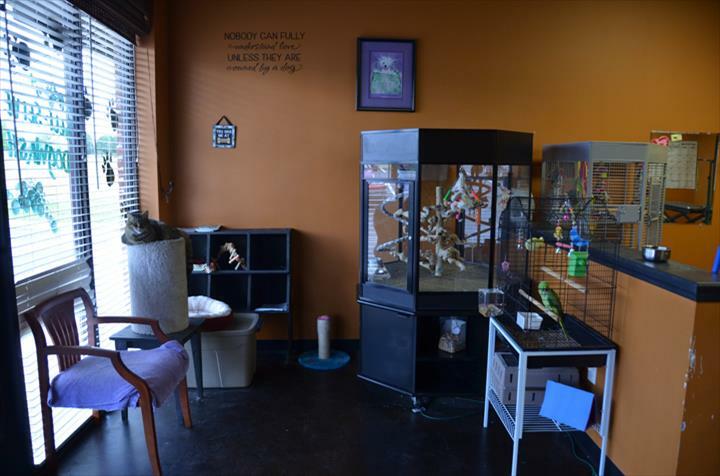 Heavenly Hound Salon, in Spring Hill, TN, is the area's leading pet groomer serving Spring Hill, Williamson county and surrounding areas since 2010. 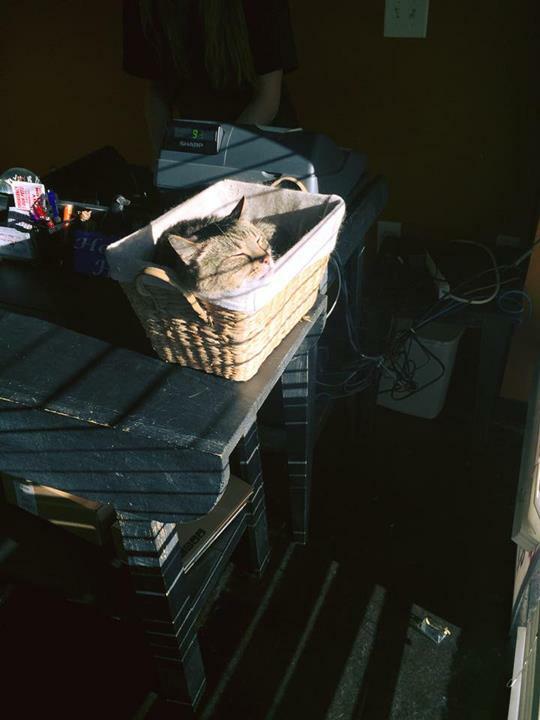 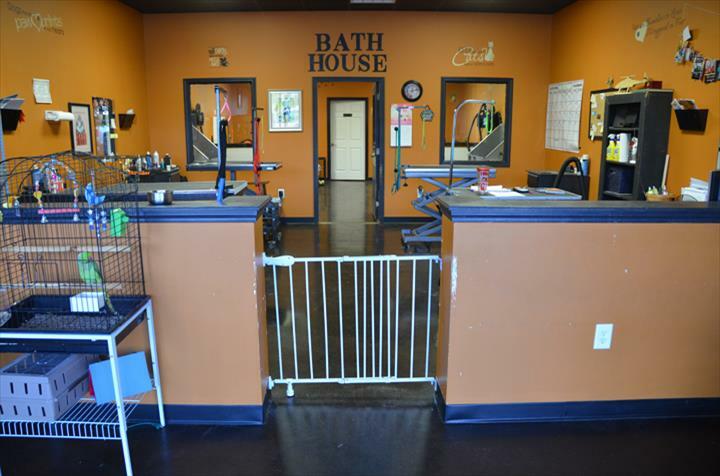 We offer dog and cat grooming, self-serve dog wash and much more. 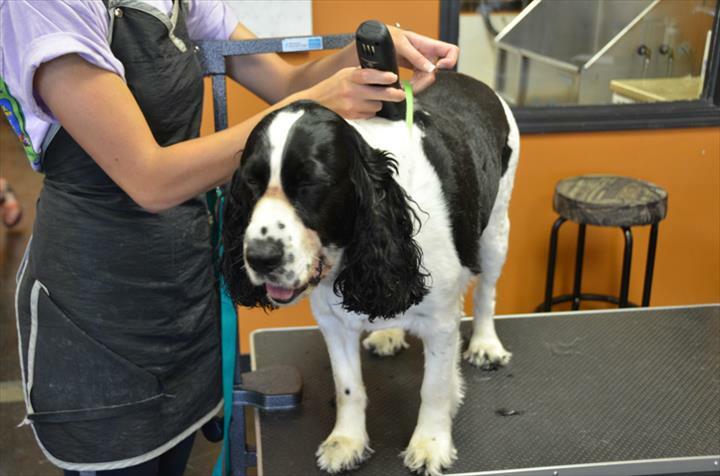 For all your pet grooming needs, contact Heavenly Hound Salon in Spring Hill. 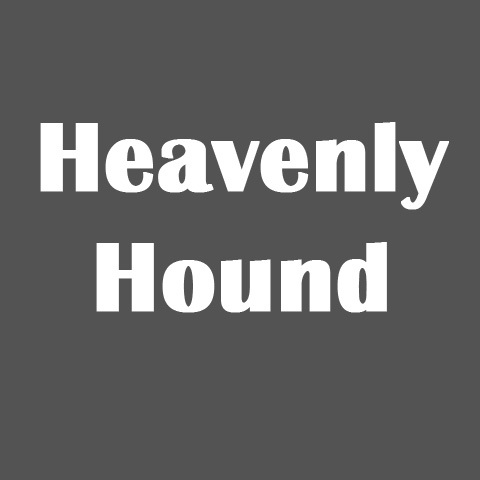 Established in 2010. 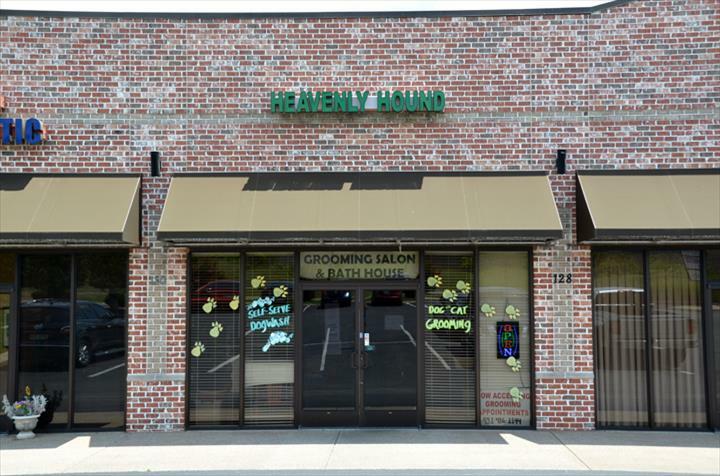 Heavenly Hound Salon is proud to serve our local area which includes Spring Hill and Williamson and Maury Counties. 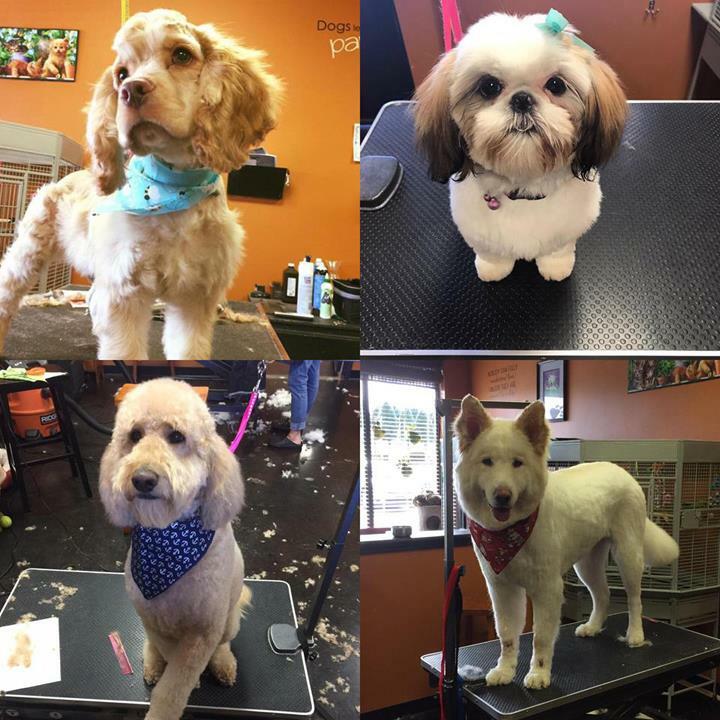 We specialize in Dog and Cat Grooming and Self-Serve Dog Wash since 2010.